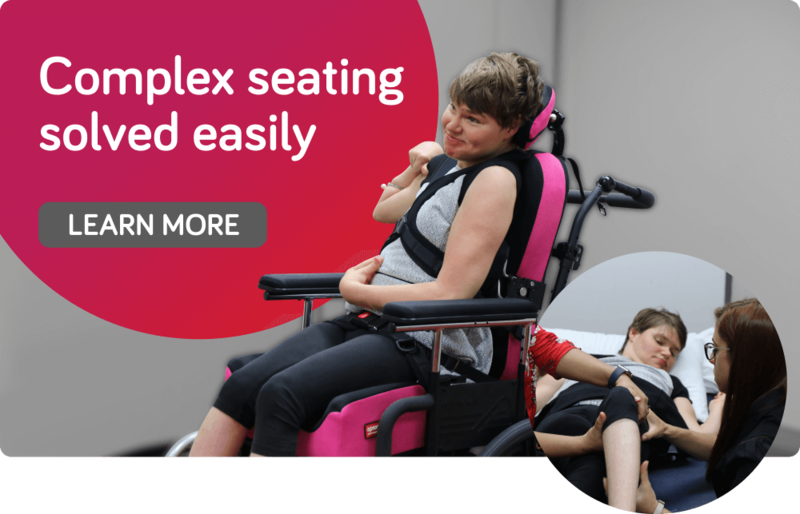 Create shapes, contours and comfort for wheelchair users with the SuperShape back support’s extreme contouring capabilities. SuperShape provides postural integrity, pressure relief and moulding to individual trunk shapes of various patients. Be notified of updates as new Spex products become available. Patented mechanically rotational system allows the lateral pad to rotate to correctly align to the user’s trunk. 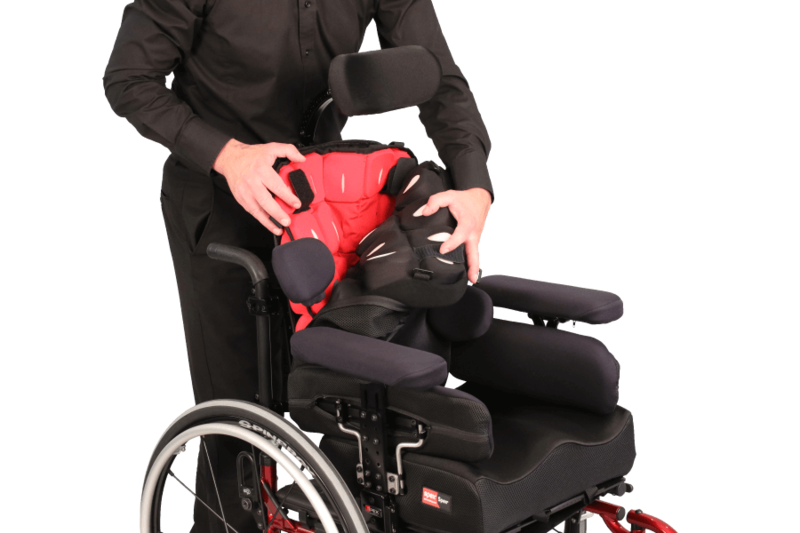 Axial technology provides the correct support structure with unique hardware; select lateral pads from a huge range available to provide the exact snug fitting that is required. Learn about the Spex Axial Lateral Trunk Supports. Introducing the new Width Adjustment Bracket Upgrade for Quad & Single Mount Back Support Hardware! 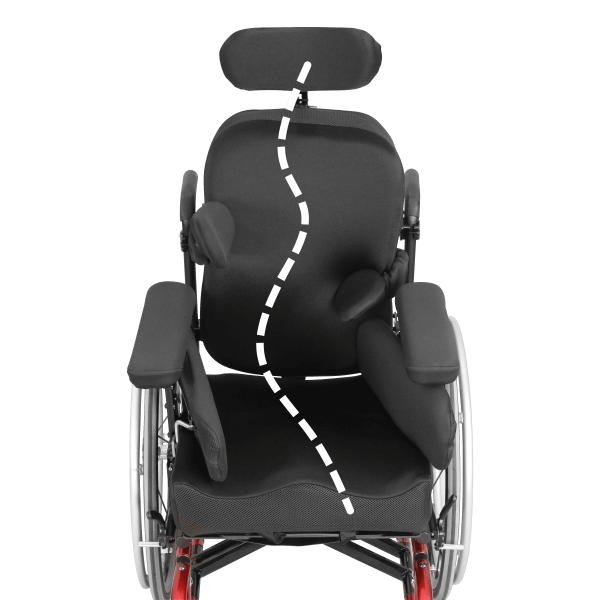 This new mounting component provides greater flexibility when mounting back supports that are narrower than the wheelchair. The current Spex quad and single mount hardware L-brackets slide into this simple attachment, which relocates your mounting point 30mm further in from the lateral mounting slots. This allows for a total of 60mm narrower adjustment (30mm on each side of the back support).